Let’s come together as a community of practitioners to share our gifts and loving intentions. We each have something beautiful and unique to offer. As healers, we also can allow ourselves to relax and receive regularly too. 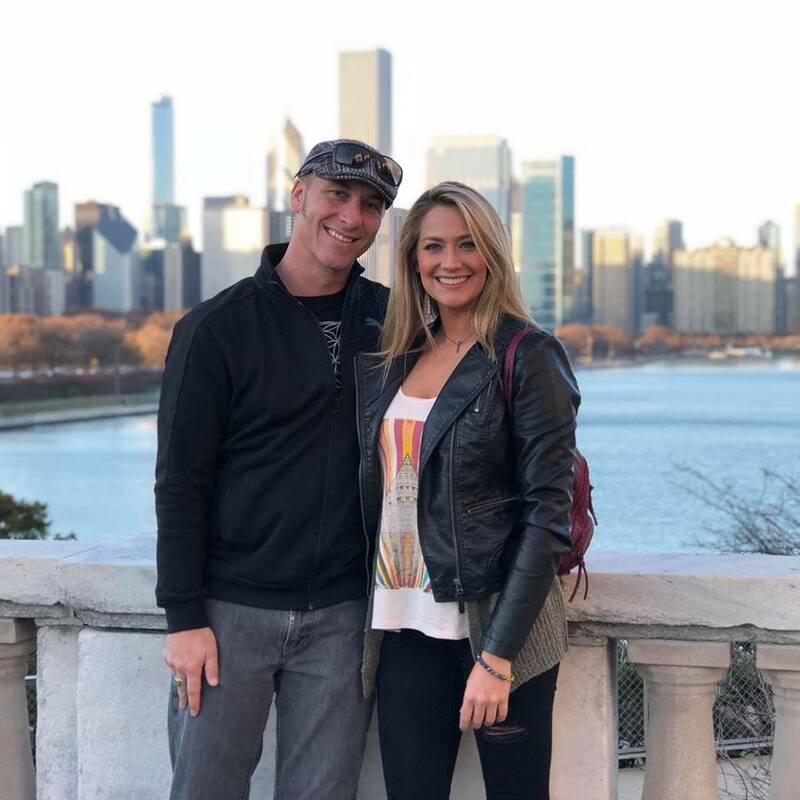 Give and receive energy healing with Andrea Stong while John Stuart weaves different vibrational frequencies and aspects of sound penetrate on a molecular/cellular level and amplify our experience. Held the last Wednesday of each month, unless otherwise noted.